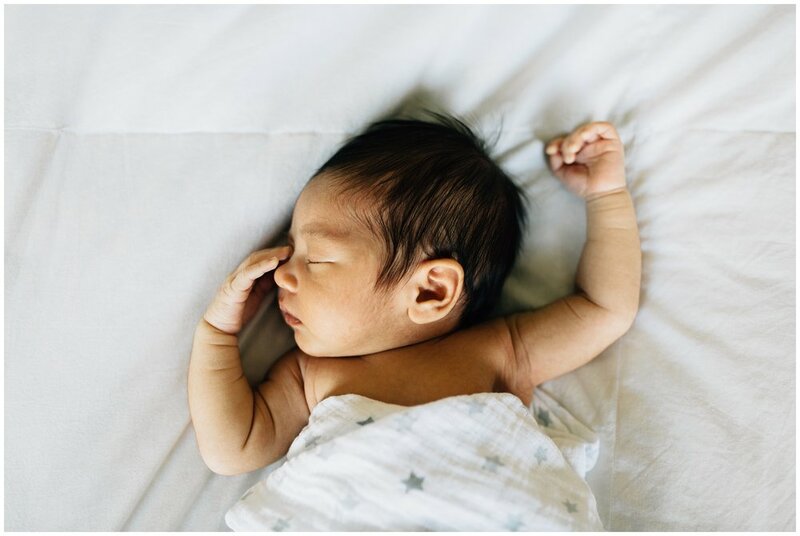 This at-home newborn session was food for my soul. I photographed Tiffany and her husband while she was pregnant with baby Jack, and photographing a maternity session always make the newborn session all the more special to me, mainly because I already have a relationship and connection with the parents. I just love getting to see them transition from the phase of waiting to that sweet and sacred newborn phase, and this time was no different. I so enjoyed getting to know this sweet family and documenting this incredibly special time in their lives. Enjoy just a few favorites from their home newborn photography session! 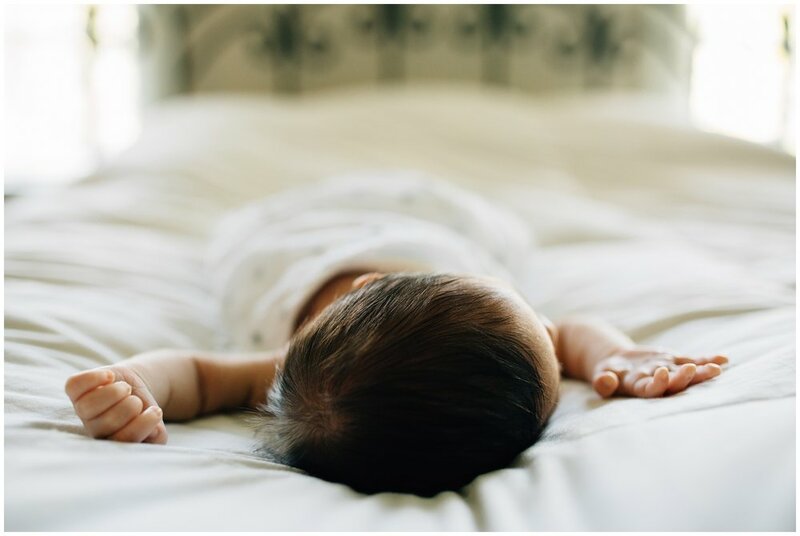 Jamie Vinson is a newborn photographer serving Raleigh NC and surrounding areas (Wake Forest, Apex, Cary, Chapel Hill and Durham). 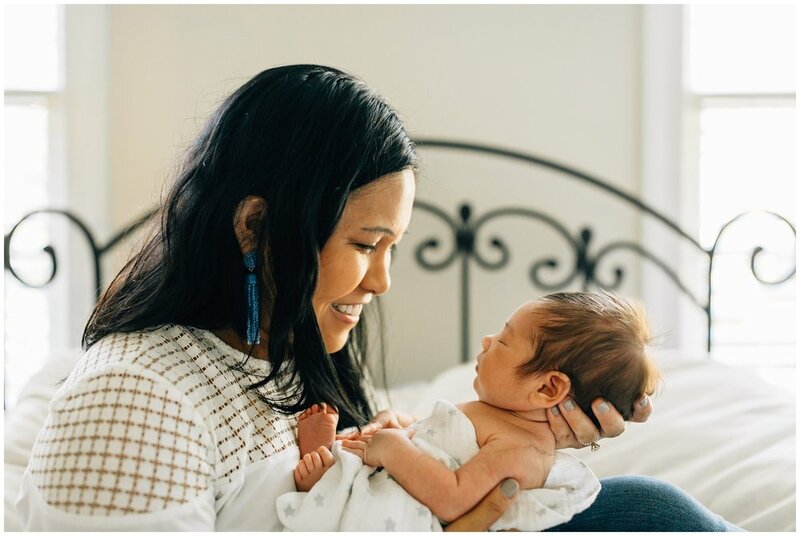 She specializes in natural and simple newborn photography that focuses on the connection between you and your new baby. For more information regarding booking a session, inquire here.